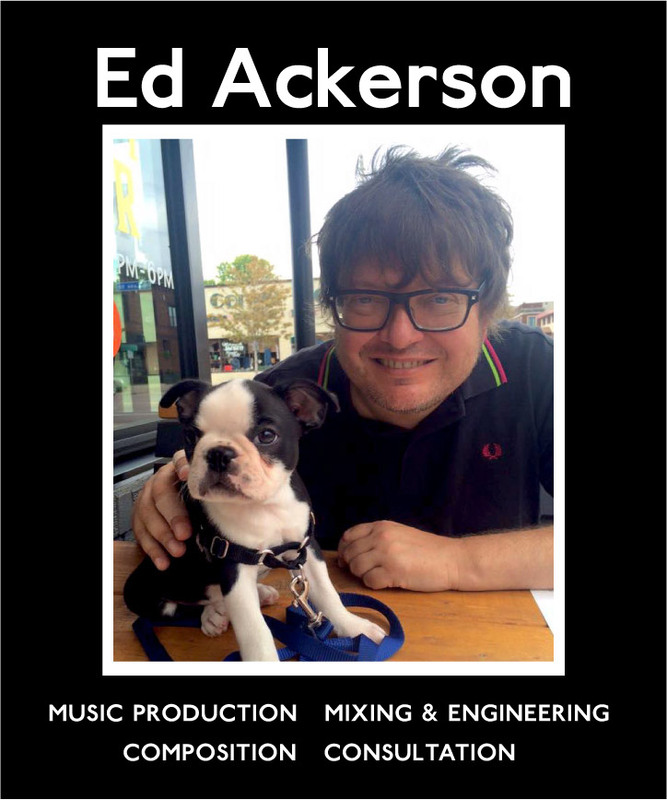 Ed Ackerson is a songwriter, musician, record producer / engineer / mixer / remixer, instigator and facilitator. Founder of the bands BNLX and Polara, owner of Flowers recording studio, pointman for the Susstones label, Ed has many balls in the air and many surprises around the corner. A native of Stillwater, Minnesota, Ed currently lives in the Uptown area of Minneapolis. Ed is always looking for new projects and collaborations, please feel free to .